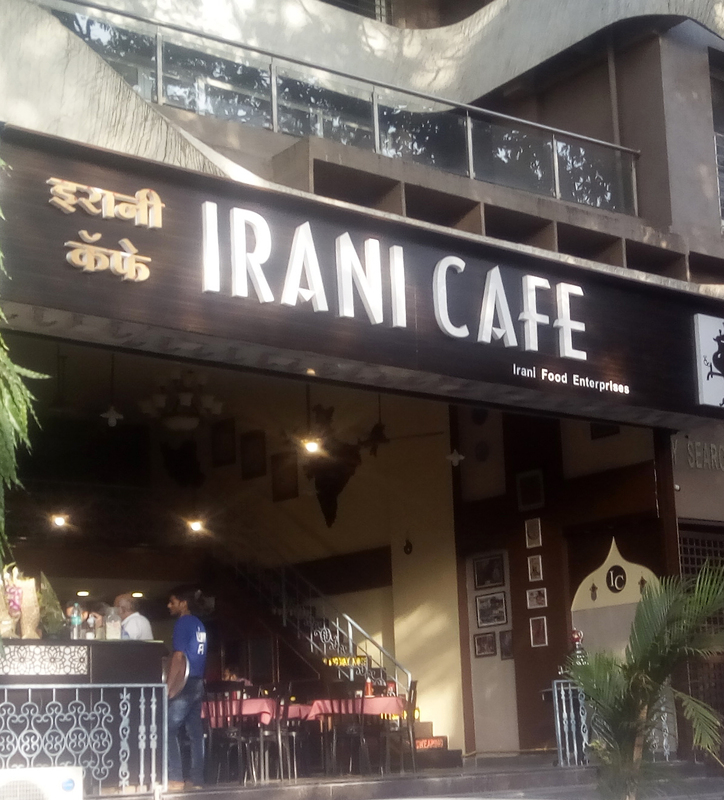 While Pune is known for its traditional food and now for the growing trend of Fusion Food , Irani and Parsi Café’s are a part of the rich food legacy . The ubiquitous bun maska and chai serving Irani Café has opened its doors in the by lanes of affluent and quiet Kalyani Nagar . 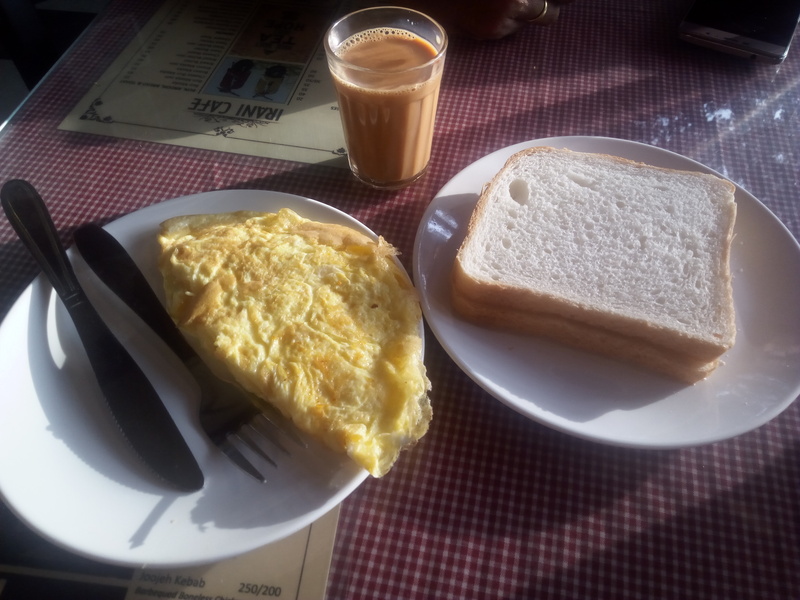 With a host of items like Bun, Broon , Bread and Toast , Cakes , Snacks , Bakery Items , Chicken , Mutton and Eggs , this has everything you would want from an Irani Café . 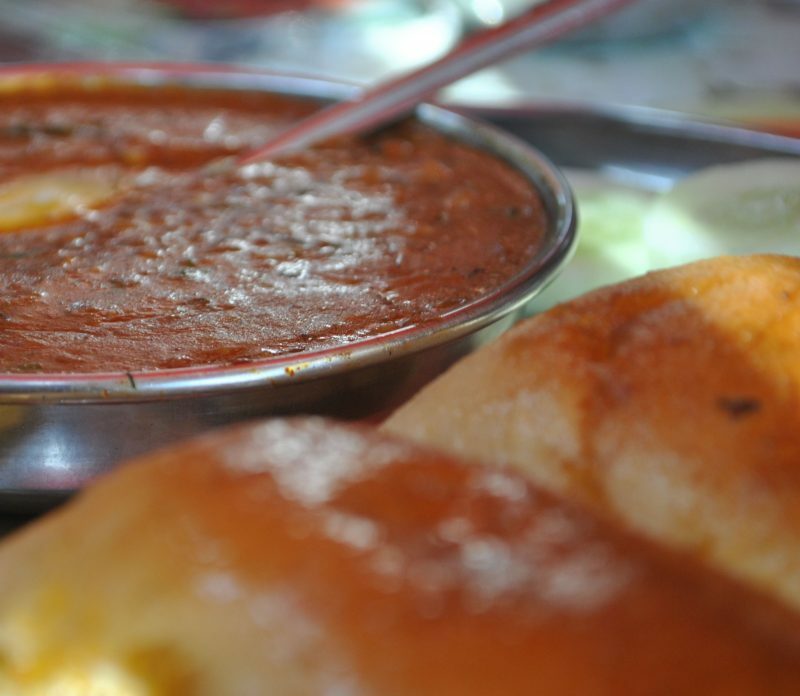 One can binge on the trademark Bun Maska , Cheese Bun Maska , Broon Maska Jam , Grilled Cheese Bun Maska with hot tea . Or try out Cream Roll , Coconut Cake , Lamington Cake , Jam Roll , Nankatai , Fruity Cake and Mawa Cake. You are in for a treat if you are a non vegetarian with Chicken/Mutton Kheema , Chicken/ Mutton Kheema Ghotala , Egg Bhurji, Akuri ( Parsi Bhurji ) , Scrambled Eggs or Kuku Sabzi ( Persian Herb Frittata) and various varieties of Omlettes. But my recommendation would be Cheese Omlette which is absolutely fantastic . 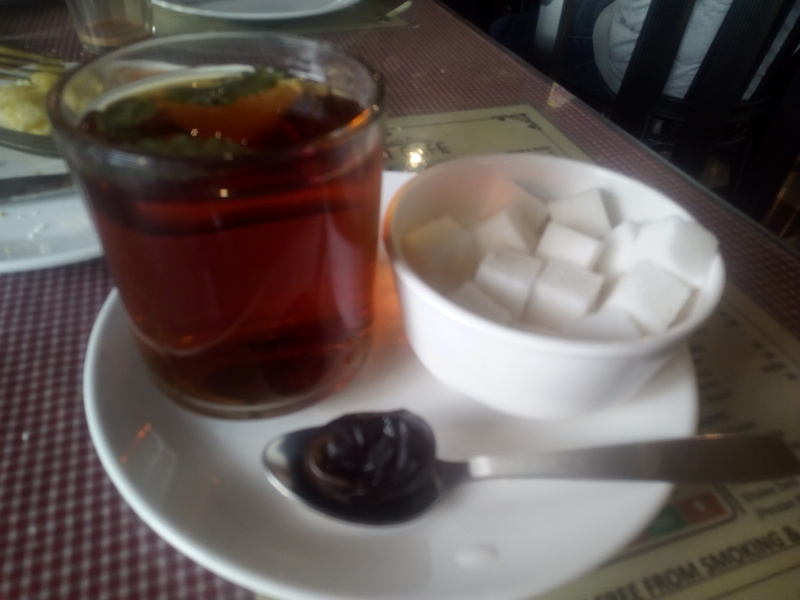 One should also not miss the Iranian Black tea served with mint leaves and a date / sugar cubes . More Veg options would be beneficial to get in more crowd. Cheese Cakes , Chocolate Mocha , Persian Rice Pudding sum up the Menu. The island position on the Menu reads ‘ Where there is Tea , there is hope’ and is a good way to describe this Café . Irani and Parsi Café’s are known for the high ceilings, green and red chequered table clothes, glass-topped tables, dark paneled wooden showcases, and European chairs . This one has this all and has tried to modernize without going overboard . In some Café’s there are quirky messages, but here the notice board has some yesteryear advertisements. Considering the affluent area , the Restaurant is more than reasonably priced with most of the dishes priced between Rs 20 and Rs 150 . Overall what one looks for is good food,good hygiene, reasonable ambience and people are ready to spend. The newly opened Irani Café at Kalyani Nagar has all of it.